Worry, doubt, confusion, depression, anger and feelings of condemnation - all these are attacks on the mind. But take heart! 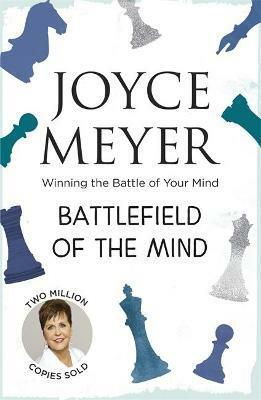 Joyce Meyer has helped millions to change their lives by changing the way they think. Joyce shares the trials, tragedies and ultimate victories from her own marriage, family and ministry that have led her to amazing, life-transforming truth, and reveals her thoughts and feelings every step of the way.